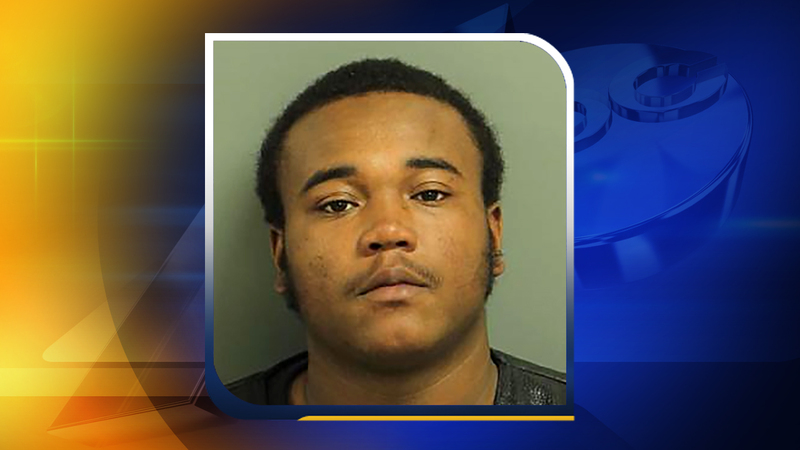 WAKE COUNTY, North Carolina (WTVD) -- A chase involving a motorcycle ended in a crash and an arrest Wednesday. The chase began at Interstate 40 and Buffalo Road as a traffic stop for no tag and speeding. The motorcyclist took off with Wake County deputies involved in the pursuit. The incident ended in a crash at Mitchell Mill Road and Pulley Town Road close to Franklin County. Aaron Lee Brannon Mitchell, 28, of the 100 block of West Side Circle in Zebulon, was arrested on multiple charges. The crash is being investigated by the Highway Patrol.